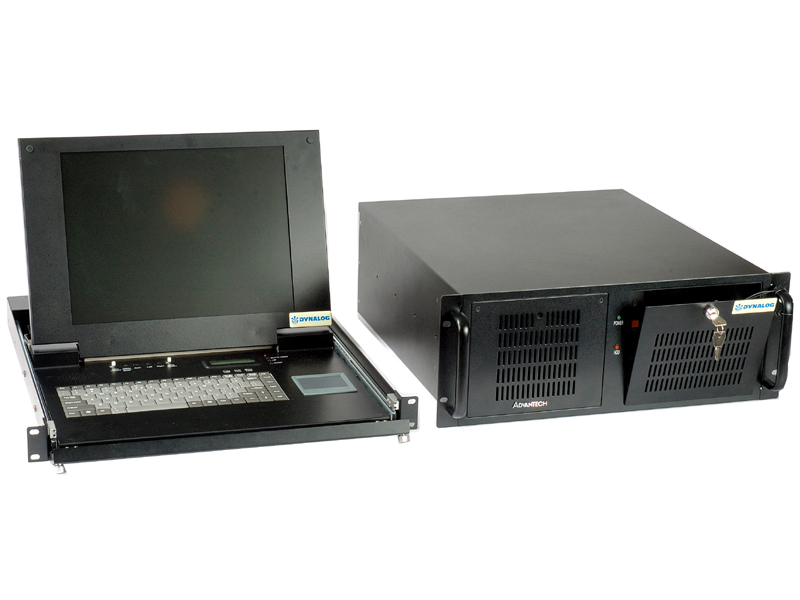 Dynalog offers a wide range of rugged systems to its clients. 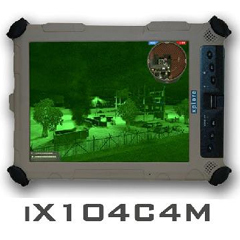 Dynalog designs and manufactures rugged systems for Military use. 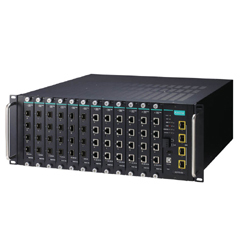 The range of rugged systems includes Rugged Laptops, Tablet PC and Operator Post Control Units etc. These systems are specially designed to withstand the toughest environmental and seismic conditions as per MIL 810 and JSS standards. 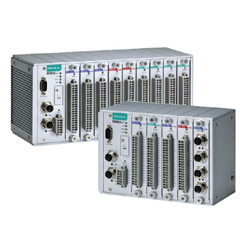 These systems are also designed for conforming to MIL STD 461 EMI/EMC emission standards.